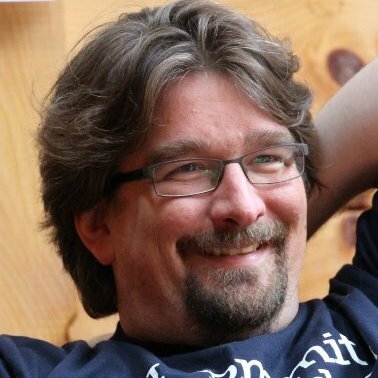 Olaf Lewitz is a recovering agile coach and 'Trust Artist' based in Berlin. He helps individuals and organisations improve by inviting them to trust themselves and others. Olaf believes people deserve to love what they do, and has spoken at many Agile and Scrum conferences and seminars.